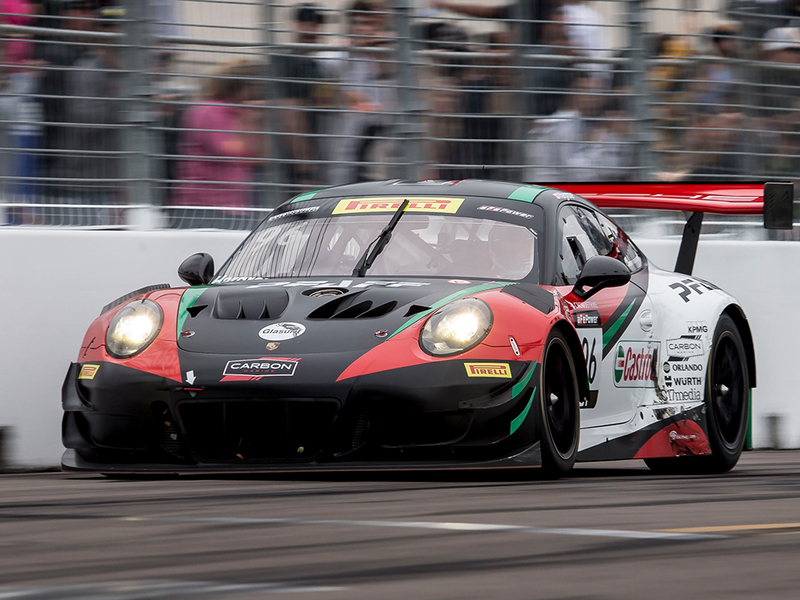 Scott Hargrove, driving the #96 Pfaff Motorsports Porsche 911 GT3, took his second victory of the weekend to win Round Two of the 2018 Pirelli World Challenge GT / GTA category in a race that was filled with incident and eventually red-flagged with ten minutes left to race. In the GTA category positions one and two were repeated from Round One’s results with victory going to #07 Squadra Corsa Garage Italia Ferrari F488 GT3 driven by Martin Fuentes. 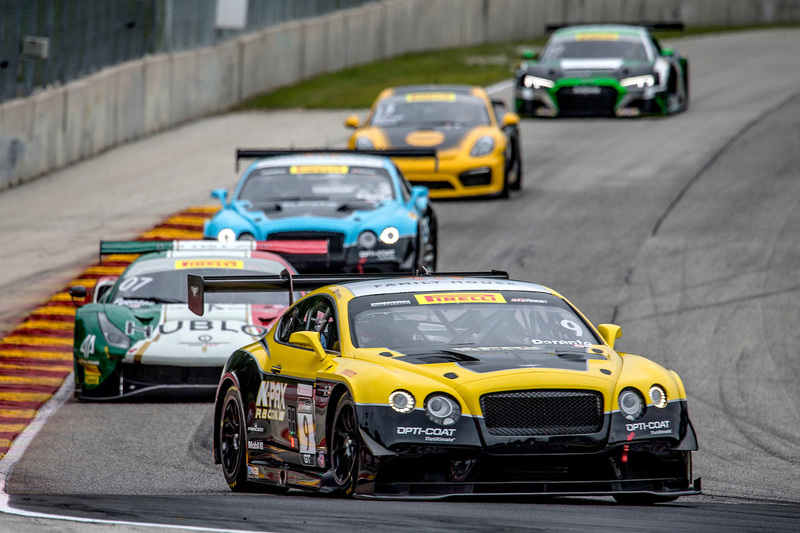 Second in class was the #3 K-PAX Bentley Continental GT3 driven by Rodrigo Baptista. 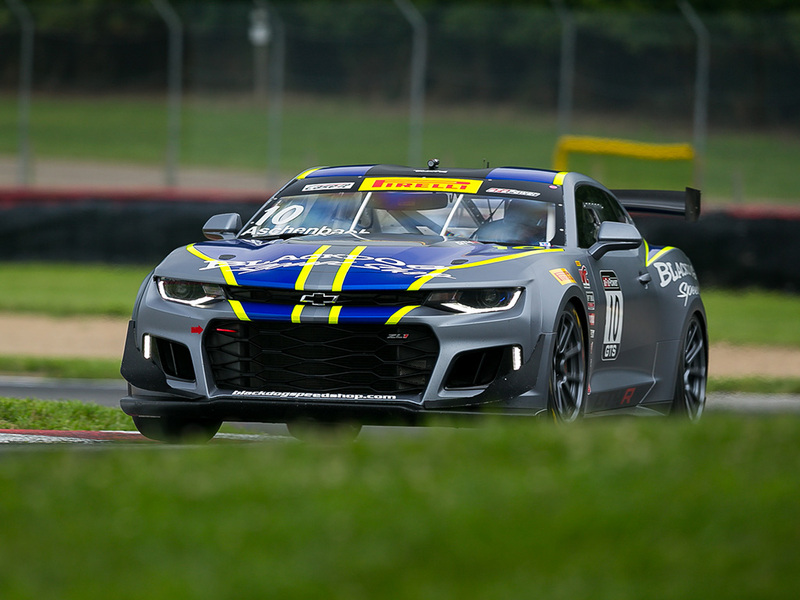 The final podium position in the GTA class was taken by 17 year-old Parker Chase, driving the TruSpeed AutoSport Audi R8 LMS. The intended 50-minute duration race on the streets of St Petersburg was first interrupted after Toni Vilander, driving the #61 R. Ferri Motorsport Ferrari F488 GT3 took a hard impact on the outside of T3 after attempting to pass Daniel Morad with 32 minutes remaining. Vilander made contact with the inside of the corner after being caught out in the disturbed air from Morad and the car washed out to make hard contact with the outside. The race was neutralised behind the safety car for 12 minutes while the stricken #61 was recovered. Shortly after the restart Spencer Pumpelly, driving the #00 TRG Aston Martin V12 Vantage, a car that sustained damage in Round One, had contact again at T3 which resulted in the Vantage losing its rear wing and having to stop in a run-off area. After the second restart, and with ten minutes left to race, another of the cars caught up in Saturday’s T1 incident had a significant issue with Alvaro Parente, at the wheel of the #9 K-PAX Racing Bentley Continental GT3, going straight on at T10, causing the car to become briefly airborne. Clearly badly shaken although thankfully having escaped serious injury, Parente was safely extracted from the stricken Bentley but the damage to the tyre barrier was such that the organisers decided to red-flag the remainder of the session and call the race. 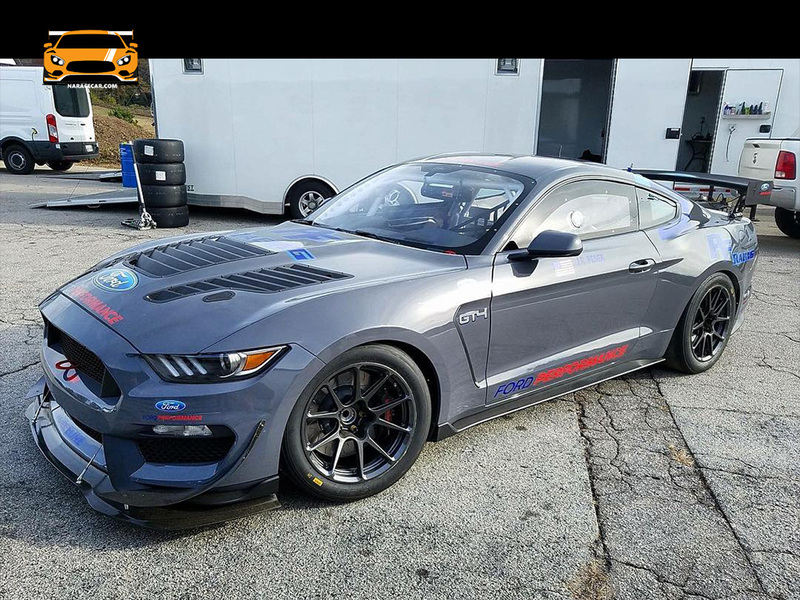 The Pirelli World Challenge grids convene next at the Circuit of the Americas om March 23 – 25 for the first two rounds of the GT-X and GTS-X categories as well as the opening rounds for the TCR, TC and TCA classes.